Tellington TTouch Training is a positive approach to animal training, behaviour and rehabilitation. Tina is a Tellington TTouch instructor . 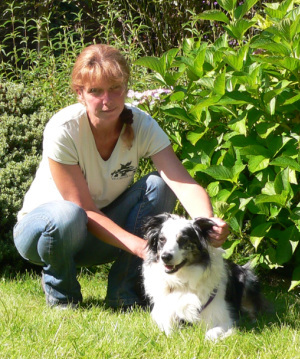 She works with all animals and is available for 1-1 sessions, talks and workshops.